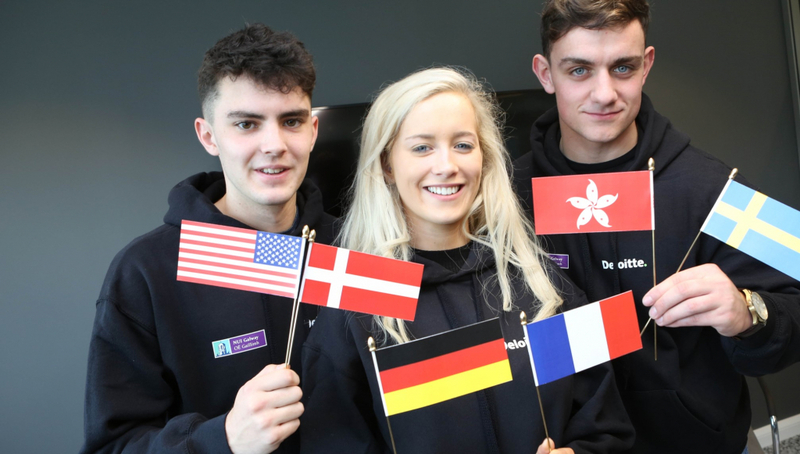 NUI Galway are delighted to announce partnerships with a multitude of new universities worldwide on the new Bachelor of Commerce (Global Experience) programme at J.E. Cairnes School of Business & Economics. NUI Galway partners with over 60 universities across the globe on their portfolio of business programmes, and are committed to providing students with a global education. Numbers on the Global Experience programme have increased significantly, and it is expected that 135 students will partake on a study abroad during the forthcoming academic year.